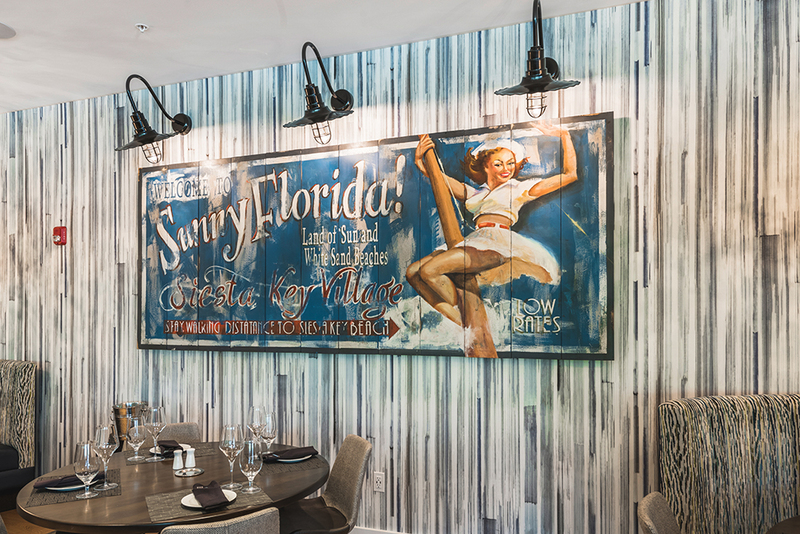 The name is synomous with Siesta Key, a rich history of creating memorable experiences. 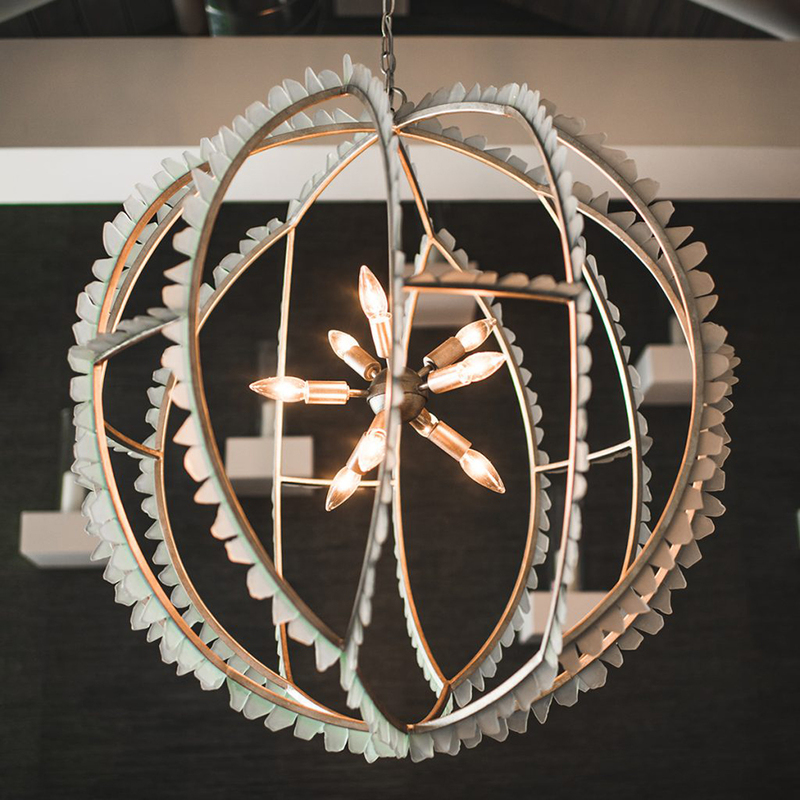 The new Summer House will pay homage to creating new experiences in a brand new concept. 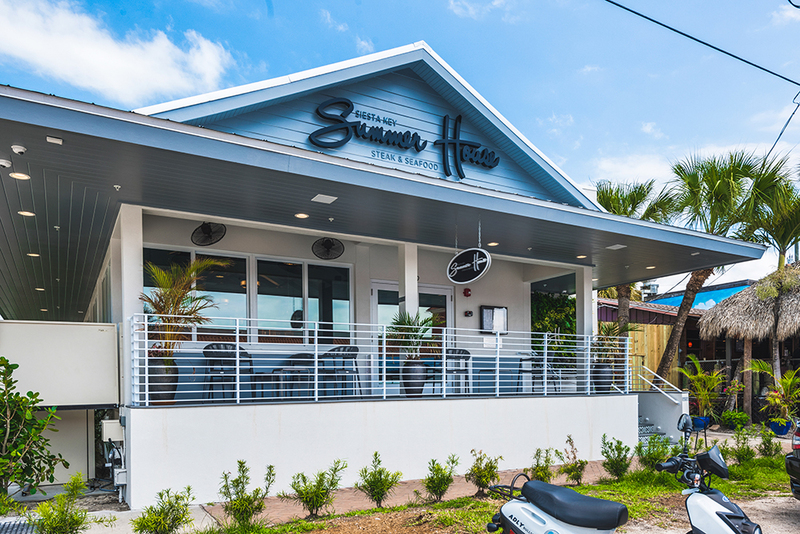 Summer House will be a must visit with everyone that lives or vacations on Siesta Key. 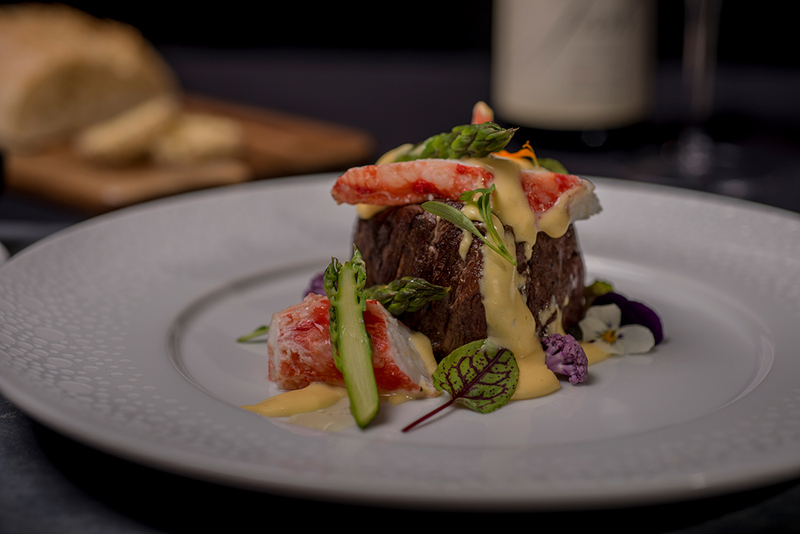 Proudly serving the finest hand selected cuts from the most prestigious ranches including, Niman Ranch, Revier Cattle Company and Snake River Farms. 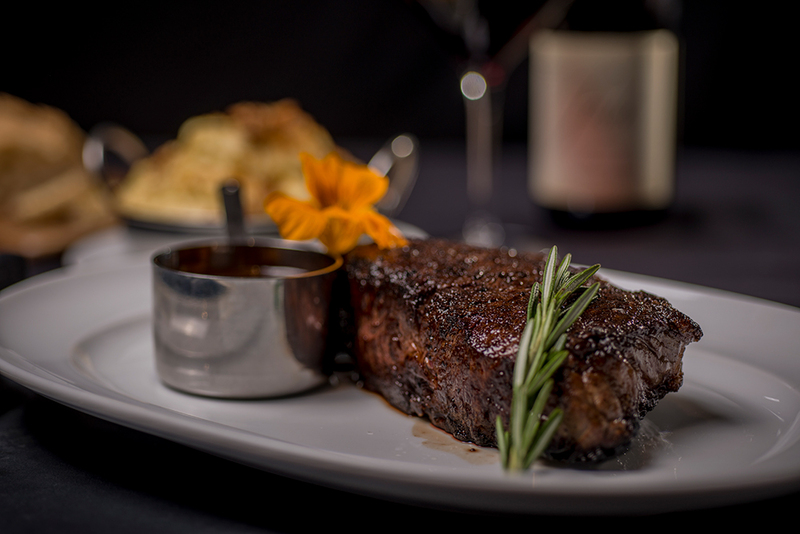 These hand cut steaks are specially selected, seasoned to perfection and cooked on the 1200 degree Montague Grill, simple outstanding in flavor and tenderness. The foundation is rock solid, 70 MAC trucks full of concrete created this water proof slab, built for a lifetime of delicious food and beverage. After many hours spent tasting the finest wines in all of Napa Valley, Summer House has brought many of these classic well bodied wines to the menu, hard-work for sure, but someone had to do it. 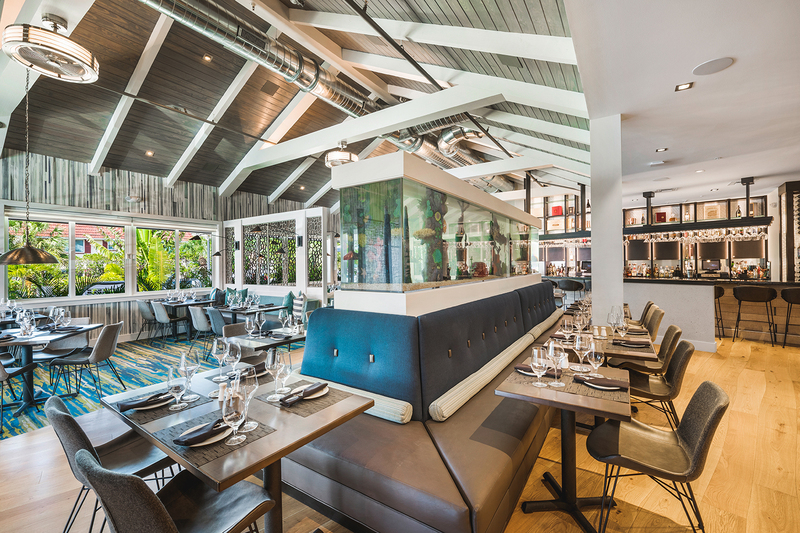 Hand crafted cocktails that boast some of siesta keys finest ingredients, from Siesta Key salt to Siesta Key Rum, as well as fresh fruits and juices. 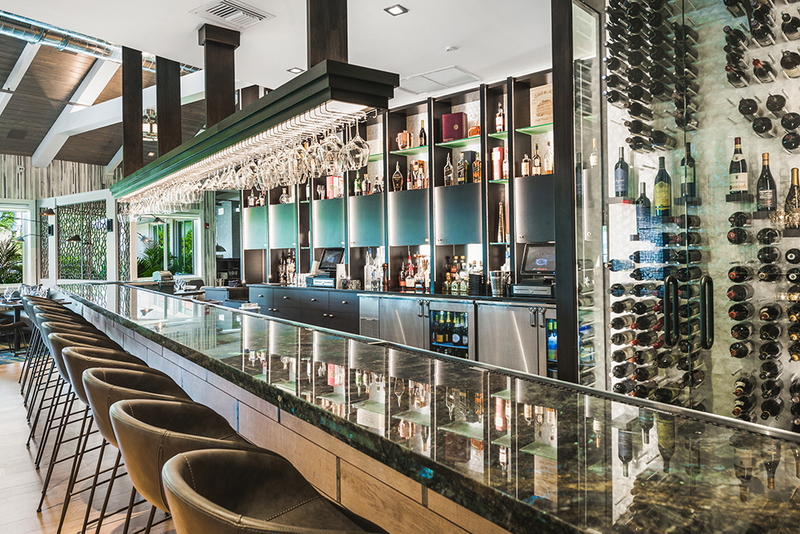 Over 20 years of mixology experience and celebrated craftsmanship help to deliver the finest beverages on Siesta Key. 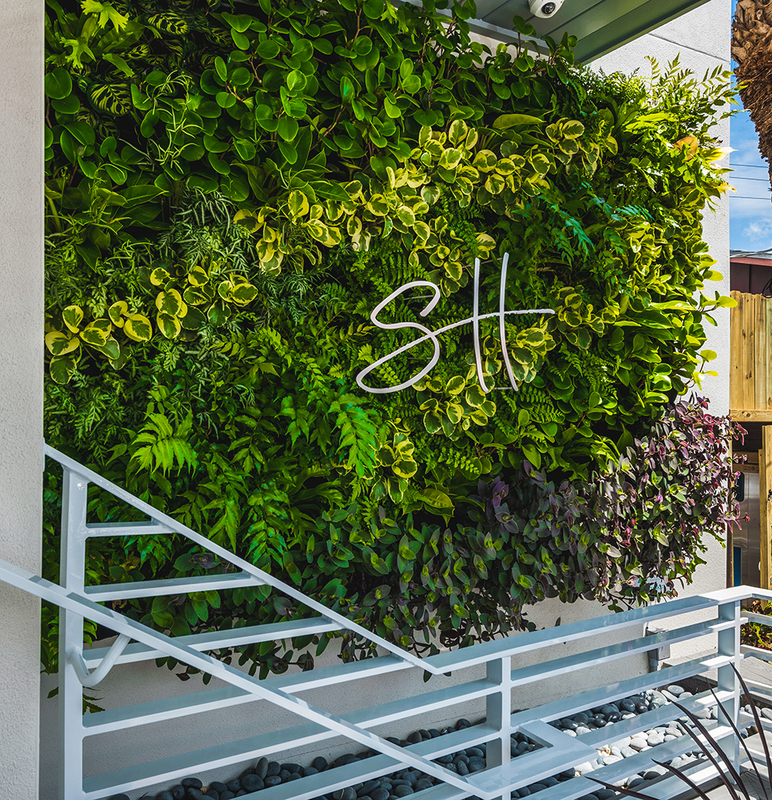 Continue to be committed to growth on Siesta Key, with over 30 years of hospitality experience and providing well over 500 jobs in 4, soon to be 5 restaurants. An experiencd management team with an international flare, well versed in food and beverage. Our hospitably company is built open the solid foundation that simply says “people first”. We pride ourselves on the “Servant Leadership” approach. This long standing tradition empowers our family of employees to be part of the innovative thinking that has, and continues to guide us. Our focus continues to be providing the best guest experience, food, beverage and the service WOW that sets the benchmark for the industry.